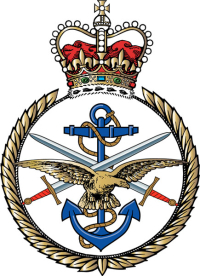 The ArmedForces LUG is for those in the Armed Forces that use, or have an in interest in, Linux and FOSS. AFLUG is not an official group, and has no connection with the MoD in any form. It aims to give support, advice and community to it's members. The email list can be found here.